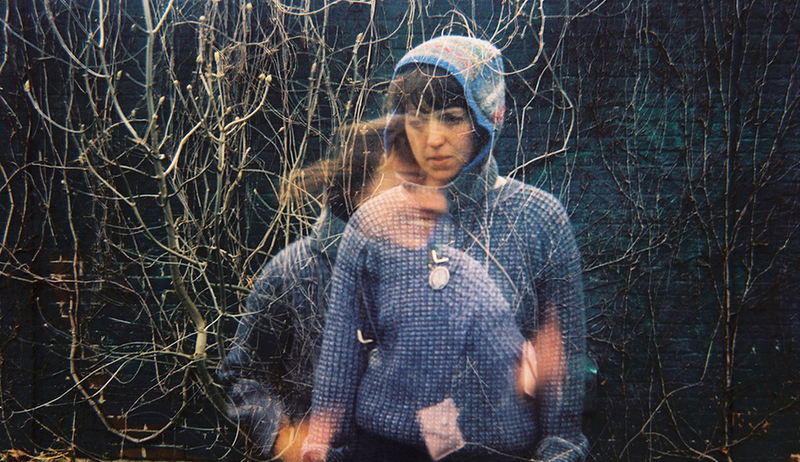 Rozi Plain’s Friend is an absolute treasure, and the album is one of 2015’s choice releases. Following up from that, the Bristol songwriter and musician has compiled a collection rarities, session tracks and remixes for a new release, with new song ‘Marshes’ leading the way. A gentle and deftly-arranged distillation of folky, indie and ambient pop that utterly beguiles, as Plain’s voice punctures the gloomy aura fashioned by distant cymbals and ghostly atmospherics. A sleepy, whispering and otherworldly number that like the finest moments from Friend, discovers beauty in the most curious of places. A wonderful song, demonstrating perfectly what Rozi Plain is all about. A timely reminder, in that regard. You can check out ‘Marshes’ below and Friend of a Friend is out now via Lost Map – listen here.